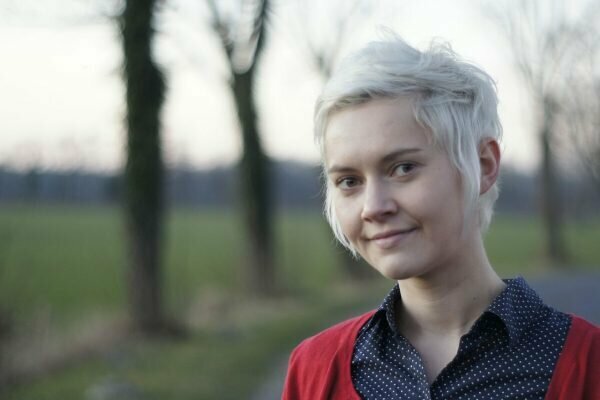 Talke Heidkroß studied environmental planning and landscape architecture at Hannover University and regional management and economic development at University of Applied Sciences in Göttingen, Germany. In October 2015 Talke Heidkroß started a two year long internship at the Chamber of Agriculture of Lower Saxony at the Department of Sustainable Land Use, Rural Development, PMO and GIS (D 3.12). Now her main fields of activity are sustainability, soil protection and regional planning. Talke Heidkroß will be responsible for the project management and the coordination of the CALS regional activities (with regard to content and administration).